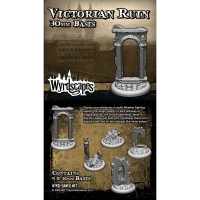 Give your miniatures that real look of walking the streets of Steampunk Victor.. 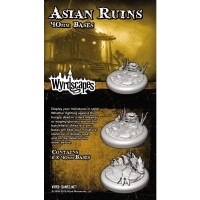 The Box contains 5x sculped 30mm bases Miniatures are supplied unpainted and .. 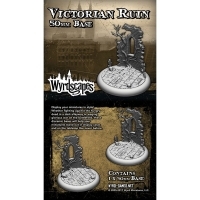 The Box contains 2x sculped 40mm bases Miniatures are supplied unpainted and .. 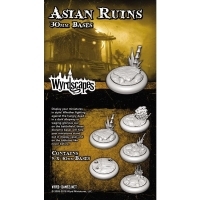 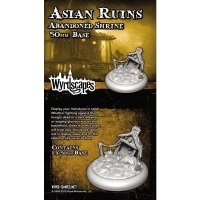 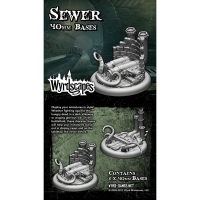 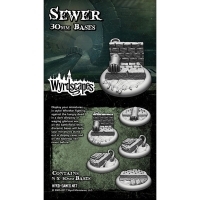 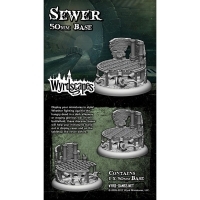 The Box contains 1x sculped 50mm base Miniatures are supplied unpainted and a.. 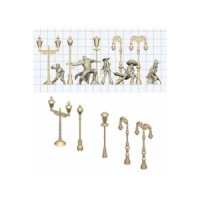 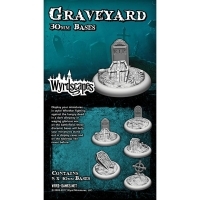 The Box contains 5x sculped 30mm base Miniatures are supplied unpainted and as.. 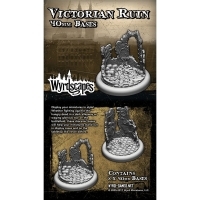 The Box contains 2x sculped 40mm bases Miniatures are supplied unpainted and a.. 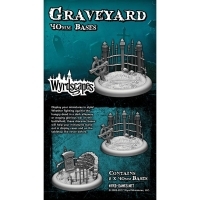 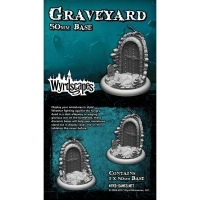 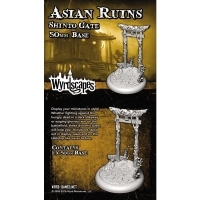 The Box contains 1x sculped 50mm base Miniatures are supplied unpainted and as..